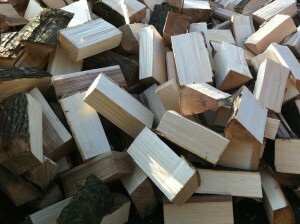 Our Somerset firewood comes from the counties of Somerset and Devon, from managed woodlands and forests on Exmoor, grown for the production of timber. 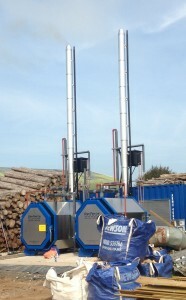 Our kilns are heated using bio-mass boilers, fueled with the by-products of wood waste materials from our timber yard. 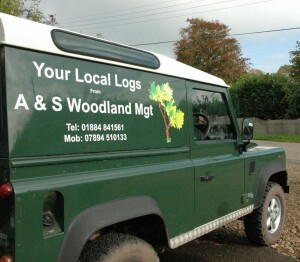 Free delivery is available to Somerset households within 15 miles of our timber yard at Dunkeswell EX14 4LA Households in the Taunton, Wellington and surrounding area fall within our free delivery zone. A small charge will be made for delivery over and above the free delivery area.